Like a conventional toothbrush, a charcoal toothbrush has a similar shape and design along with bristles on the brush head. However, the difference is that those bristles are infused with charcoal rather than being standard synthetic bristles that simply sweep and capture bacteria and debris. 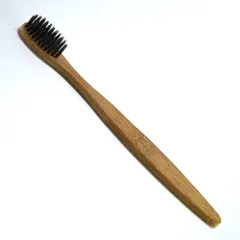 Some charcoal toothbrushes have a plastic/rubber handle with the charcoal-infused bristles, whilst others have a wooden, normally bamboo, handle. The Bamboo is a more natural option as this biodegrades whereas the plastic does not.While switching to a natural toothbrush may seem like a small change, the stats above show that we could all make a big difference if we each committed to doing things a better way. Charcoal has a naturally porous formation and when used in the mouth helps absorb bacteria and debris to effectively clean the teeth and gums. 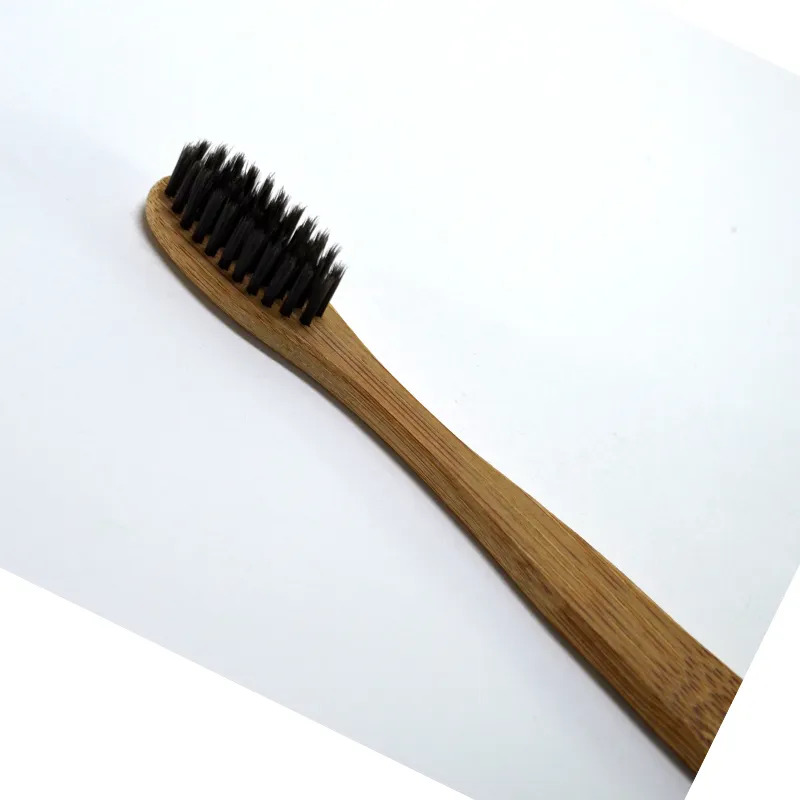 The charcoal absorbs and binds bacteria together and a microscopic level to reduce and remove from the mouth compared to a conventional toothbrush that scapes and sweeps this away. Tea, coffee, red wine and smoking are just some of the better-known causes for stained /aged or yellow teeth. The activated charcoal in the bristles of the brush absorbs the tannins that bind to your teeth and cause stains. As it removes these through regular brushing your teeth become whiter as the contaminants that age and darken them are removed. You can find a return to a more natural white color through a more natural method, no bleaching or cosmetic dentistry required. The same carbon-absorbing properties that remove plaque and tannins can too remove the bacteria that cause you to suffer from bad breath. The idea here is not to mask or overpower the natural odor produced by your mouth, but to remove the bacteria that creates the odor in the first place for a more pleasant post clean feeling for you and for those you interact with throughout the day.